Price Range £39 - £480Price RangeSimply drag the slider bar to set your price range. 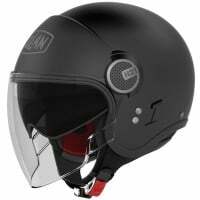 With the UK's biggest selection of open face helmets, including choices to suit every budget, you've found the ideal place to choose your new lid. 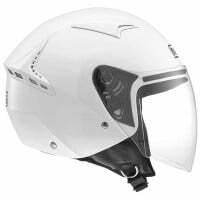 We stock every top brand, including the likes of Arai, Shoei, Shark, AGV, Schuberth, HJC, MT - all with free delivery, free returns and up to 365 days to change your mind. 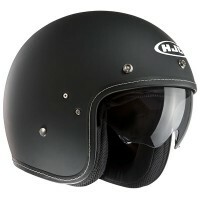 Our huge range and unrivalled customer experience means there's no better place to find your perfect open face helmet. I have had Nolan helmets in the past. I have tried other makes but have never been comfortable so will always be Nolan for me. 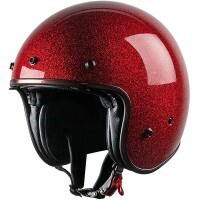 For quality its as good as helmets double the price. SPORTSBIKESHOP gave a good service. Well packaged & delivered as promised. 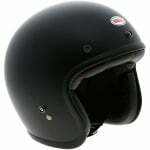 I bought this helmet to replace my older HJC IS-33 which was itself a very good helmet and from a style point of view looks very similar to this Shoei model. 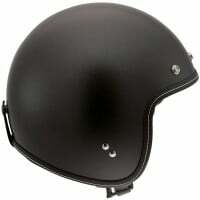 The Shoei is a fantastic helmet, very well made, comfortable and quiet. 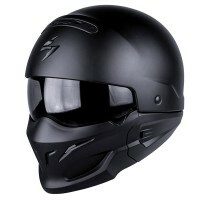 I've recently started to wear glasses while riding and these fit very comfortably under the helmet. 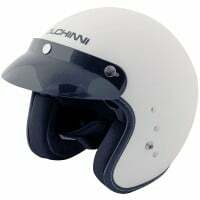 The visor has a nice tight fit when shut resulting in very little noise when wearing it. Even though this is an open face helmet it is much quieter than my full face LS2. This helmet is really excellent in every respect and the only reason I haven't given this the full 5* is the cost. 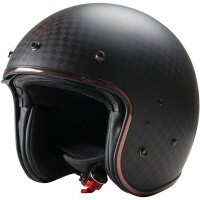 At £389 (over £400 for a patterned one) this is a lot of money for an open face helmet, in fact more than some of Shoei's own full face models. I guess you get the quality you pay for but I have to ask myself...Is this helmet nearly four times better than my old HJC? No, obviously not. 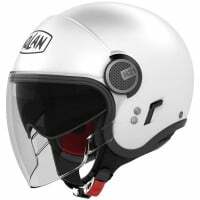 Both are quiet, comfortable helmets and the Shoei definitely has a more quality feel to it...but you definitely have to be prepared to pay for that and the Shoei name. I ordered the XL as that's my usual size, this was actually too big, so returned and exchanged for the Large. 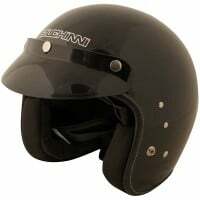 This is a perfect snug fit for my oval head shape and sits nicely above the eyebrows, I can put sunglasses on comfortably. The D type fastener is my preferred type so I can tighten to the tension I want. Sportsbikeshop are probably the best online company I've ever used - everything was so easy and straightforward from my order to the return and receiving the correct size, I was emailed with updates throughout the whole process and given 1 hr time slots from DPD for delivery, very pleased.